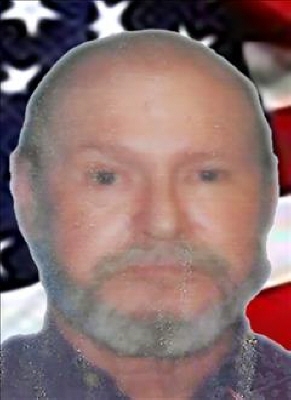 David Lee Boyd, 69 resident of Sayre, Oklahoma passed away February 6th, 2019 at Jackson County Memorial Hospital in Altus, Oklahoma. David was born in Livingston, Illinois on May 27, 1949 Gerald W. and Helen L. (Horn) Boyd. Services are pending with Lowell - Tims Funeral Home and Crematory. To send flowers or a remembrance gift to the family of David Lee Boyd, please visit our Tribute Store. "Email Address" would like to share the life celebration of David Lee Boyd. Click on the "link" to go to share a favorite memory or leave a condolence message for the family.